We offer a vast range including Diax Locks, door entry systems, Digiway door controllers, Digicode keypads, Digiprox card readers. 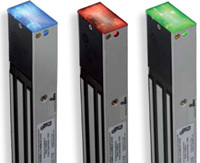 Available to buy online, every item in our door access control catalogue is listed with full technical specification, installation schematic, manufacturers technical support contact details and discounted from the published access control list price by up to 60%. 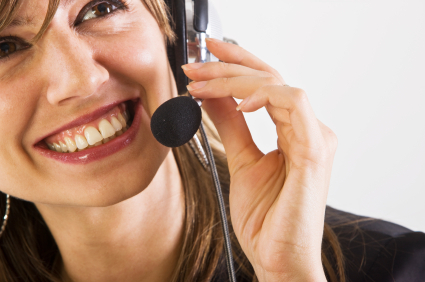 Direct from the access control manufacturer's, based in the UK, you are never more than a telephone call away, every door access control product listing includes a dedicated support number to help you select the product you need, in addition you can request a copy of the full access control technical data sheet. 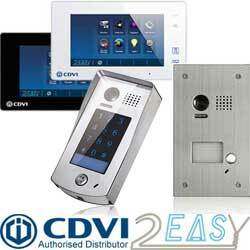 Online Security Products are authorised distributors of CDVI products. CDVI Ltd is active in the fields of electronic locking and door access control, with products ranging from Electromagnetic Locking, Keypads, Stand Alone, Biometric & On Line Access Control and Door Automation.